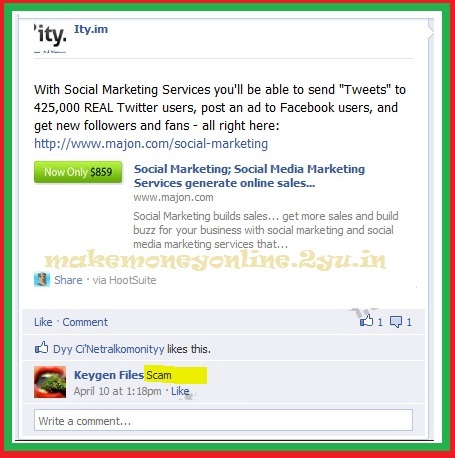 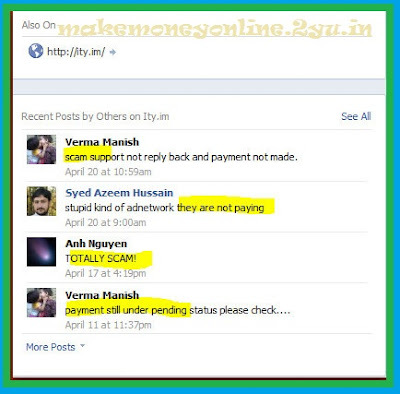 Ity.im is a Scam Site – How To make Money Online ? 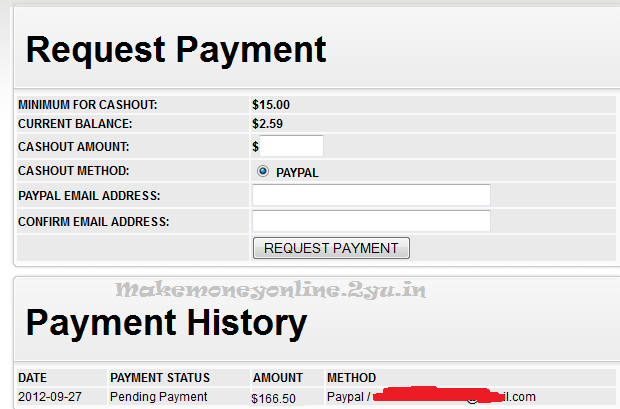 Payment Time : with in 72 hours of your payment request. 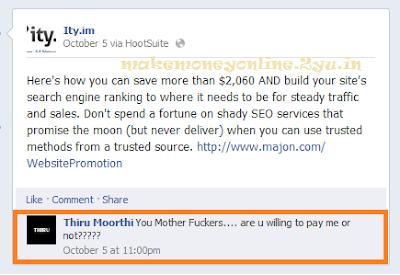 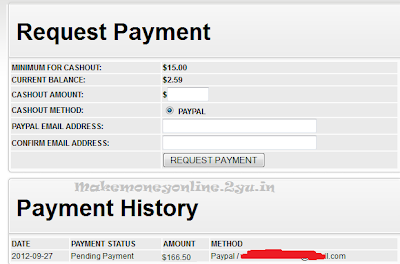 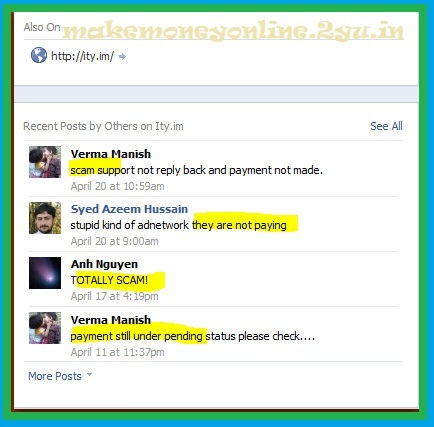 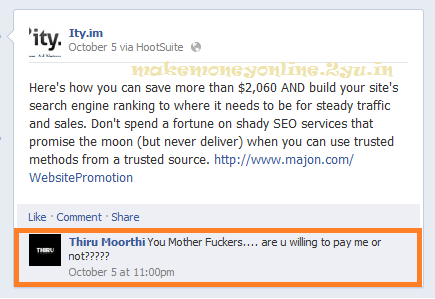 On internet most of payment proof are only : Majon Related but Majon is owner ….